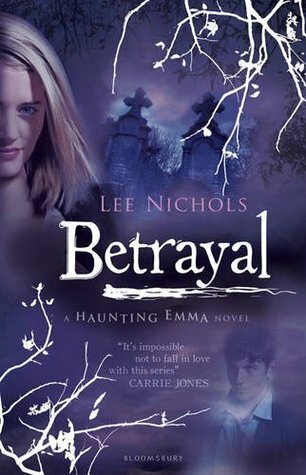 I absolutely loved the first book in this series and subsequently devoured both Deception and the sequel Betrayal in a weekend. Unfortunately it was a good 12+ months until I got onto this final instalment and I found it much harder to get into. I’m not to sure if it was simply because I couldn’t remember so much of what had happened at the end of book 2 or if it was just a weaker novel I’m not really sure but I did finish this book feeling a bit deflated. 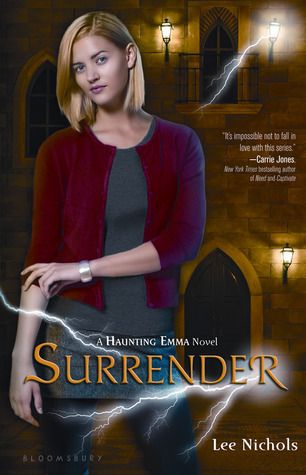 Set immediately after book 2, Emma is desperate and determined to finally destroy Neos and save Bennett before his addiction completely destroys both him and their relationship. In order for Emma to do this she must locate the ashes of Neos which has been hidden somewhere on the grounds of Thatcher. 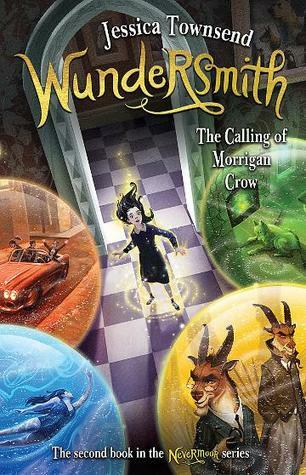 This finale is quite exciting and this book is wrapped up very nicely giving the majority of the characters a nice rounded happy ever after finish. By the time this book was coming to a close I did start to really remember how awesome some other secondary characters in this book was and I’m glad that things seemed to work out in a satisfying way for them all. Now that the entire trilogy is out I do really think they are a great read especially if you have the time to read them all one after another! 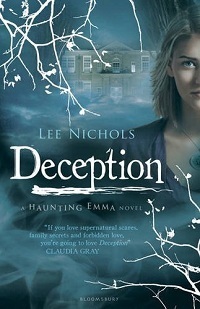 This is a fast paced and fun series that I think would suit anyone who likes a good ghost story! – Nice satisfying ending to a great ghost story.